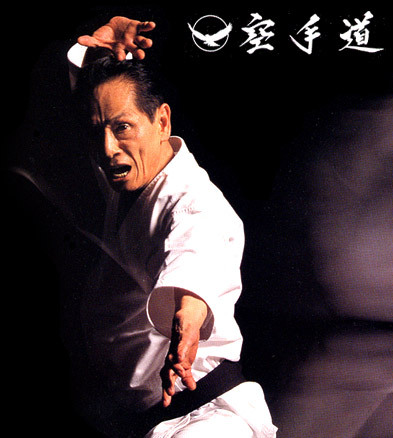 and does not conform to any style of Karate.For that reason, IJKA has gained huge popularity overseas. 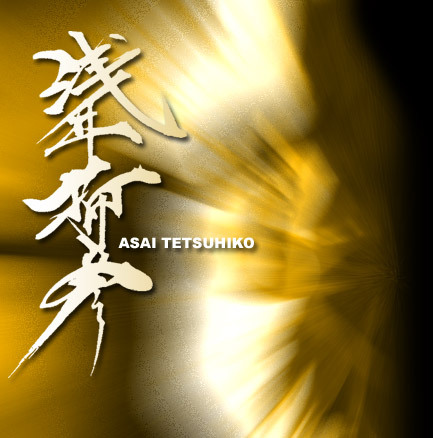 This website is dedicated to only Master Asai’s personal organization, International Japan Martial Arts Karatedokai (IJKA). Copyright(c) , N.P.O. IJKA . All Rights Reserved.